I can hardly wait - just 1 month from today! Come find us, we are just about covering the whole floor! SO completely excited!!! I am looking forward to meeting YOU! Read Victoria's sage advice here. Read Lauren's smart advice on how to prepare (and stay calm) here. 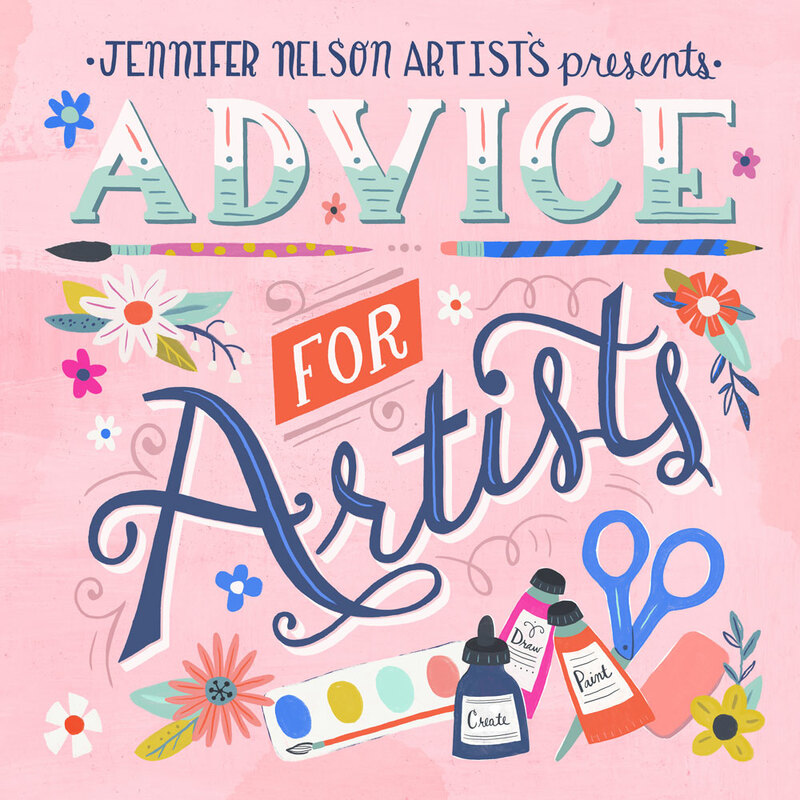 Read Jennifer's super smart reflections on preparing for SURTEX here. I am 100% happy to make an appointment with you to take you around and introduce you to the artists! Send me an email to schedule an appointment. Our dance card is filling up! For more information on the show, click here!